The payroll department is one of the most important of any successful business. To succeed, it is vital that payroll vacancies are filled by the most suitable, most able candidates. 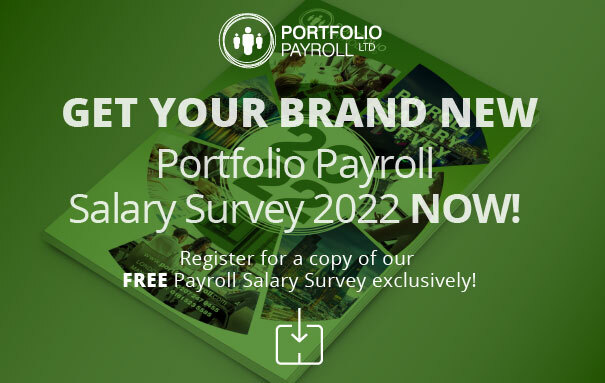 As the only agency recommended by the Chartered Industry of Payroll Professionals (CIPP) Portfolio Payroll has been working with candidates and employers for over 20 years to help to find the right person for the right job. In general, there are certain traits to look for that indicate the right candidate. The jobs in payroll are highly varied, with many of the skills required specific to the individual vacancy. Strong organisational skills are crucial. Usually with jobs in payroll the employee is required to perform several tasks at once. IT skills are essential when filling payroll vacancies. Knowledge of such programmes as Microsoft Excel is especially important. To know how to operate an expat payroll is a beneficial skill for employees who work abroad, and is an essential part of the duties of some professionals, such as an international payroll manager. If you are recruiting a payroll temp, the skills required are slightly different to those of permanent payroll vacancies. Temp staff must be able to work in a team, pick up procedures, and settle in quickly to a new work environment. The majority of temporary staff will be employed at extremely busy times such as over the festive period. With little additional time for training, they must be ready to begin work as part of the payroll unit straight away. No matter which payroll vacancy you are looking to fill, Portfolio Payroll can help. E-mail us on recruitment@portfoliopayroll.com or call 020 7247 9455 for permanent recruitment. Or call the dedicated hotline for temporary recruitment on 020 7247 2882. Your business deserves only the very best candidates. Portfolio Payroll will help you to find them.